American Payment Solutions (APS) is proud to be the Exhibitor Sponsor of the upcoming Acumatica 2018 R2 Launch Day Event in Waltham, MA and Acumatica Road Shows across the country. APS will be attending and exhibiting these events and we look forward to seeing you there! The Acumatica Road Show R2 Launch Day Event is going to be packed with a full day of exciting Acumatica product announcements. Learn from industry analysts about the new release, hear partner spotlights and customers in the panel discussions and get an in-depth review of the Acumatica Construction Edition. This is a great opportunity to meet with the Acumatica leadership teams and network with your peers. Register to attend the next Acumatica 2018 R2 Roadshow near you! 12:25pm – 1:15pm: Special Event: Acumatica Construction Edition Overview and Demo – Take a deep dive on the latest features in Acumatica 2018 R2 Construction Edition and network with your peers and the Acumatica team. 3:25pm – 4:15pm: Special Event: Acumatica Construction Edition Overview and Demo – Take a deep dive on the latest features in Acumatica 2018 R2 Construction Edition and network with your peers and the Acumatica team. 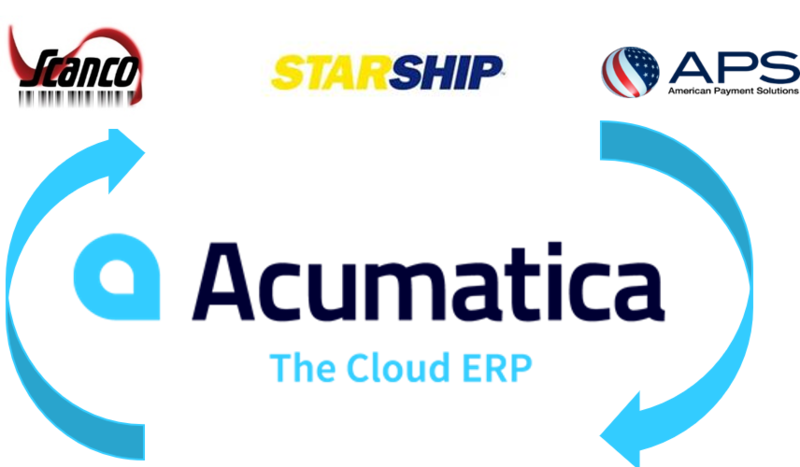 We are excited for the Acumatica R2 Launch and look forward to seeing you there! 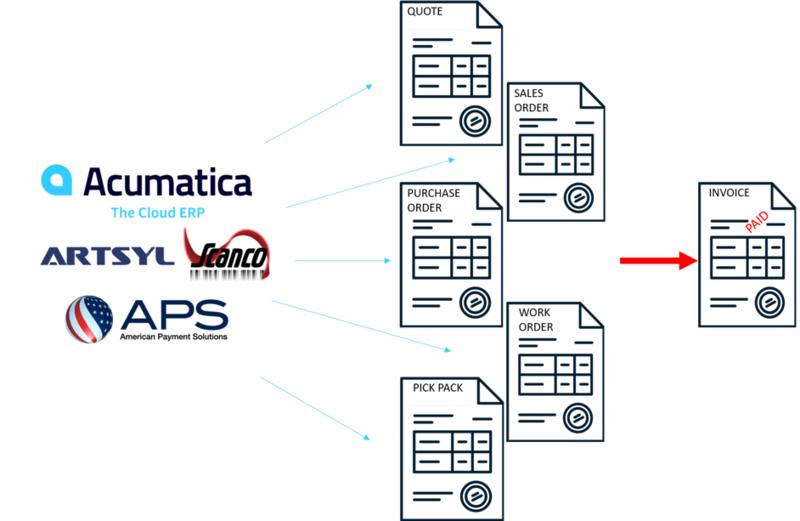 Our credit card integration to Acumatica has earned both the "Acumatica Certified Application" Seal and the "Customer Validated Application" Seal. 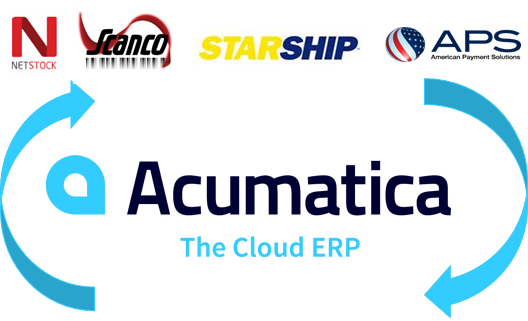 This gives you confidence that our integration is trusted not only by Acumatica but the Acumatica community as well. Our APS Acumatica payment processing integration earned the Acumatica-Certified Application (ACA) title which represents a select group of development partners whose applications have met the highest standards set for Acumatica integration and functionality. Stop by our booth at the show and see first-hand how our integration can save you time and money. Our team works hard to better prepare our clients and future clients in data security, fully integrated solutions, and lower merchant fees. If you have not made the switch to APS yet, contact us to see how we can help!